It won’t be a football season without the sour-faced moaning of Mourinho. The “Special One” has been anything but special for a while now. The muted optimism that greeted his appointment in 2016 has given way to doubt. While his first season was an acceptable one: Europa League and Capital One trophies, the second was a car crash by all metrics. One aspect that Mourinho was expected to have worked on was the playing staff. For a club that prides itself on its astute business sense and financial strength, the club has quite a number of middling to average players on its books. There can be no doubt that the Portuguese coach has improved upon the very dismal fare served up under David Moyes and Louis Van Gaal. However, the refusal to rid the team of underperforming personnel is one that baffles. 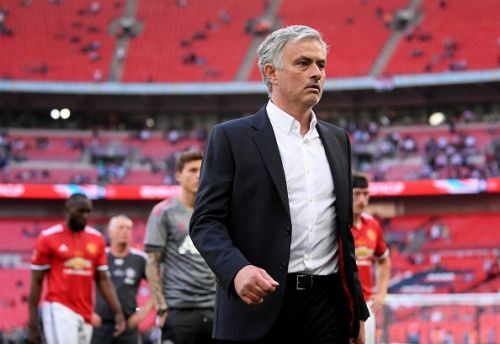 With the new era at Arsenal and Chelsea, the transfer splurge of Liverpool and the continued excellence of Manchester City, United will have to perform at peak levels if they're to realistically challenge for the league title. Here is a look at five players that Mourinho will need to bin, and fast before the transfer deadline of August 10th. It seems a lifetime ago and in a different reality that Sir Alex Ferguson said Jones would go on to be a great defender. Ever since his £16.5m move from Blackburn Rovers in 2011, a succession of injuries has stopped the England international from showing what he is capable of on a regular basis. On the occasions he has been fit to play, he has impressed in fits and starts. His style of play: rugged, uncompromising, physical and robust usually look good against lower-ranked opponents or in a very defensive setup. However, his lack of nous and true quality are almost always shown up against quality opponents. More often than not, he is dragged out of position by opponents skilled at using movement with and without the ball to go past opponents. 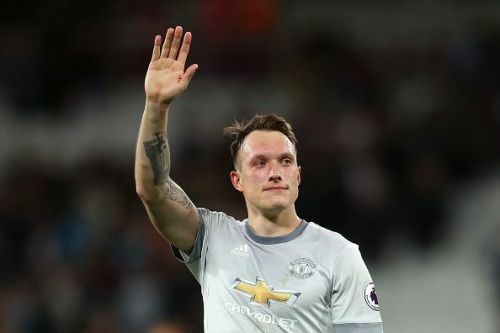 His recent struggles against Eden Hazard in the FA Cup final and World Cup are a clear demonstration of the fact that he does not have the skills needed to play for a club like Manchester United.